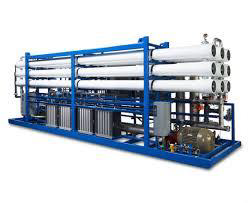 XH2O Collaborates with international industry leaders specialising in water &waste water technologies as Indian implementation partner. 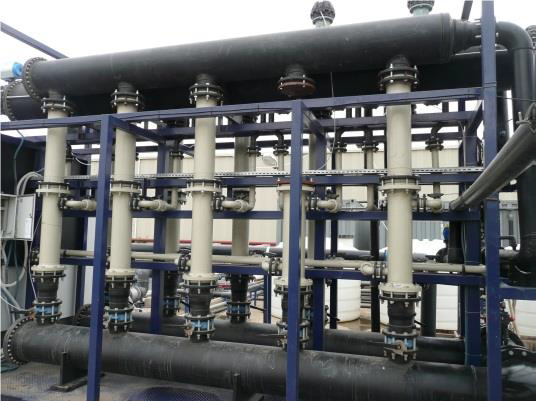 Waste water treatment specialist based in United Kingdom.Specialising in solid liquid separation, development of flocculation equipment and customised coagulants & flocculants for varieties of waste water. 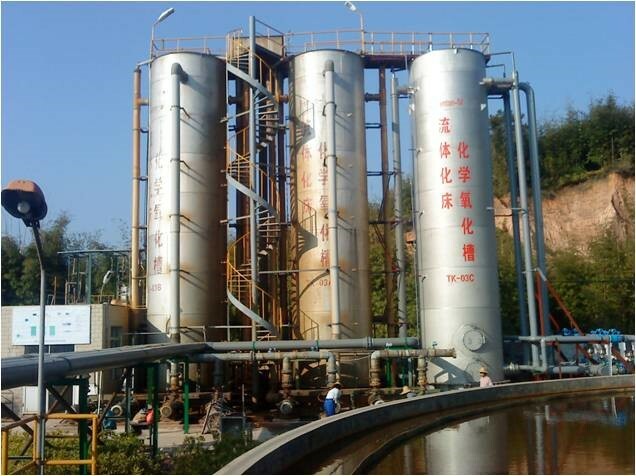 Ever- Clear Environmental Engineering Corp. specialise in industrial waste water treatment for removal of Bio-refractory organics. 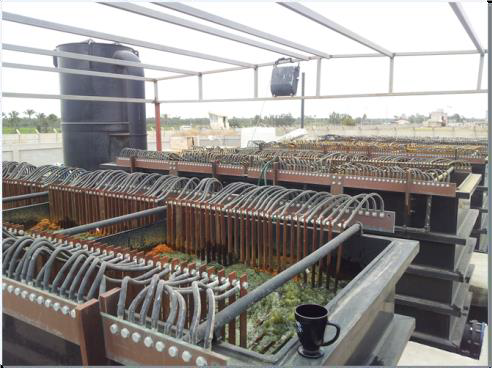 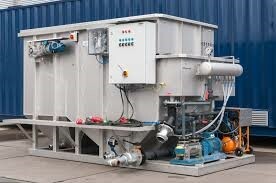 With over 30 years of experience EVEC has installations ranging from 200 KLD to 160 MLD treatment plants. 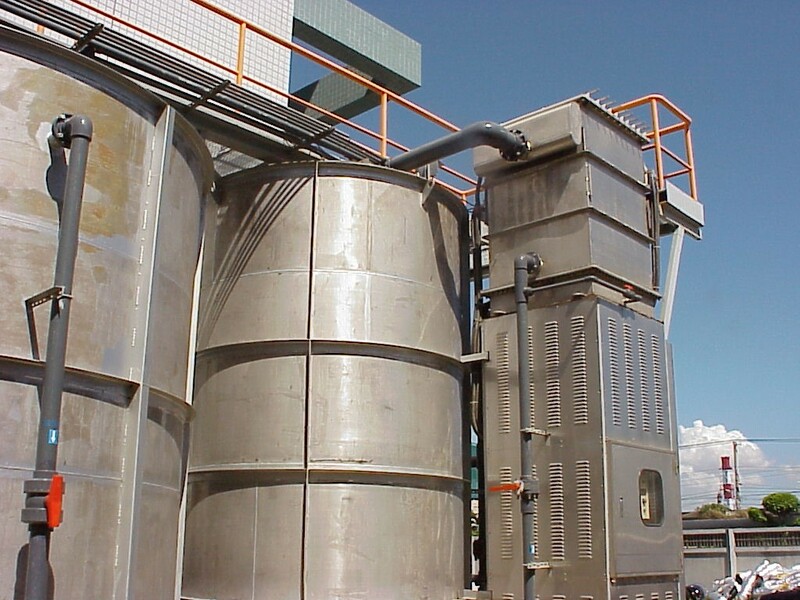 EcoloRO water treatment solutions provide innovative technologies and process for textile waste water recycling and Zero liquid discharge.